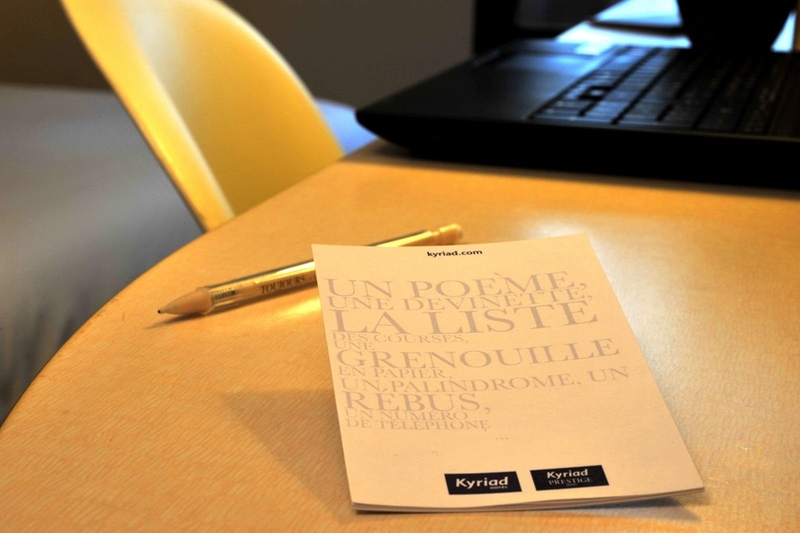 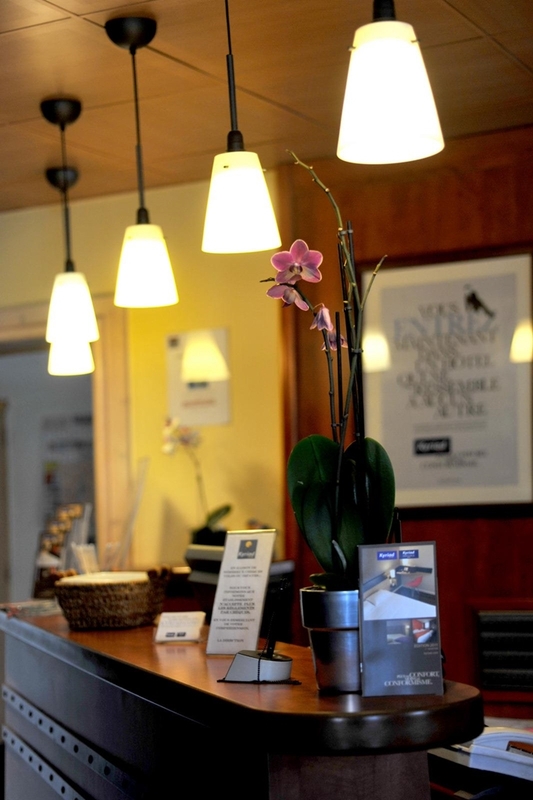 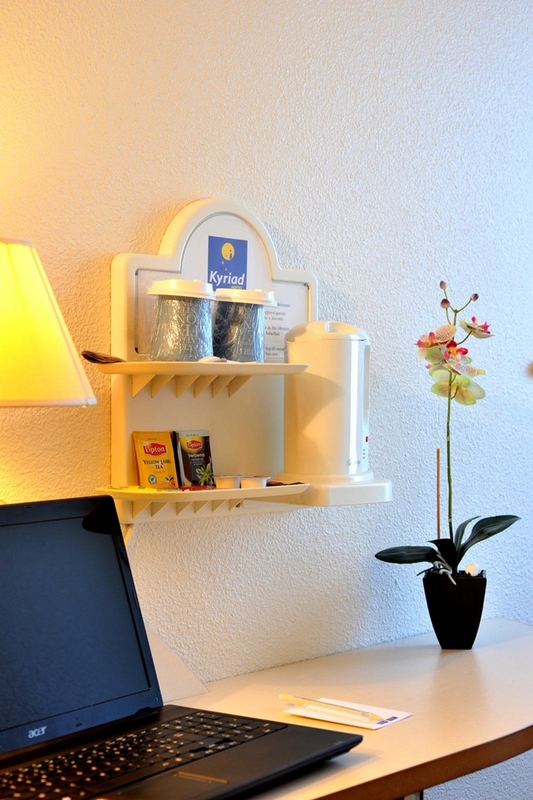 The Hotel Kyriad Annecy Sud Cran-Gevrier welcome you all year round in French, English and German. 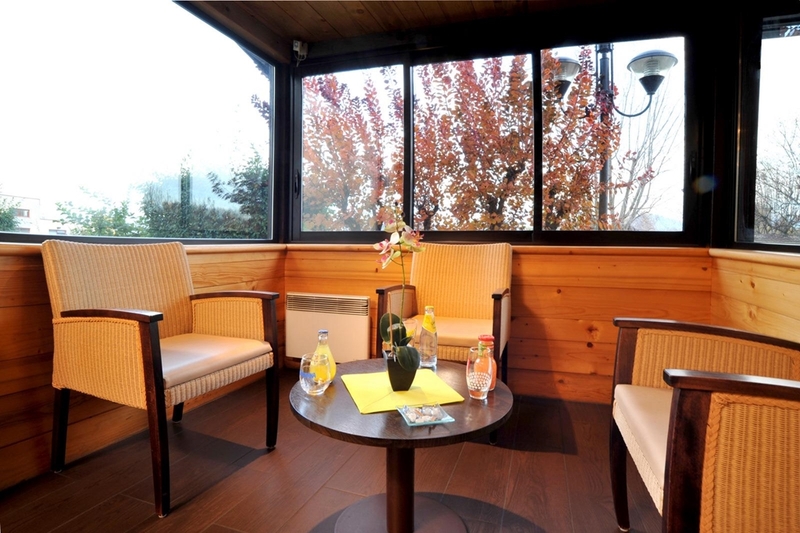 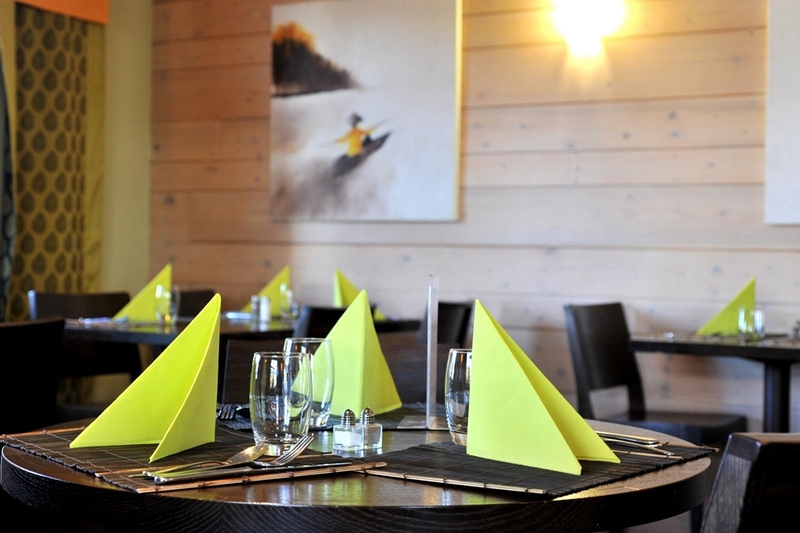 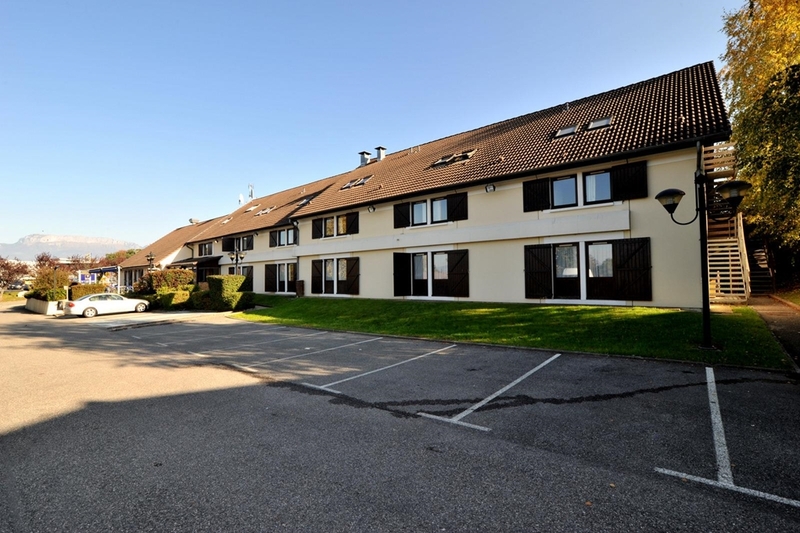 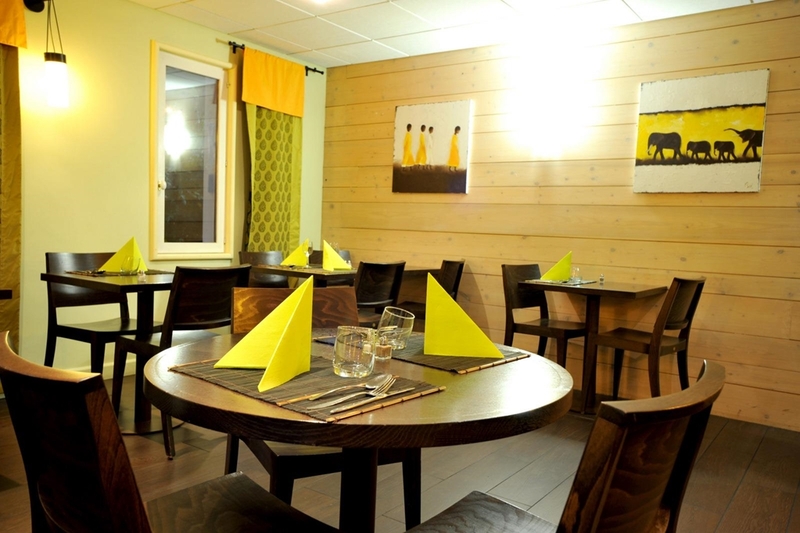 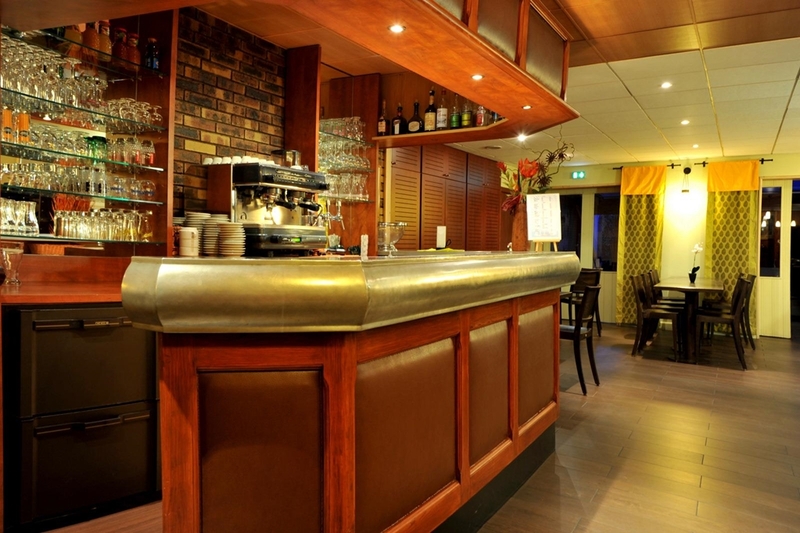 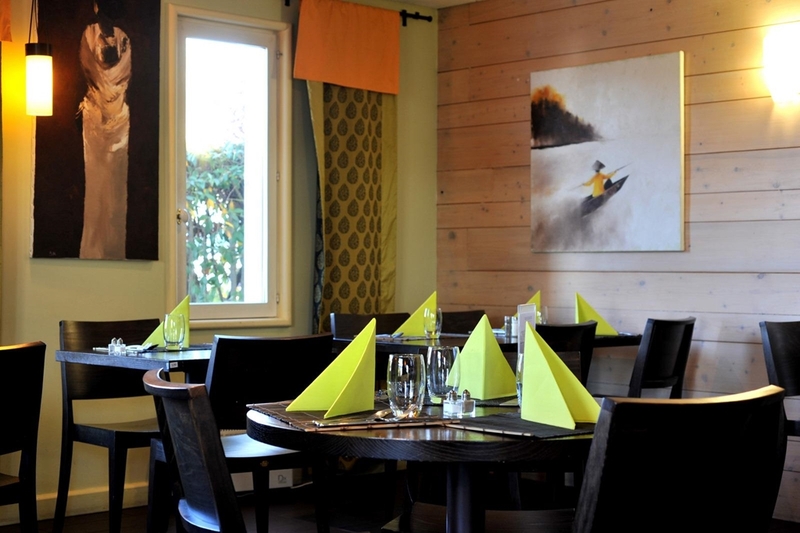 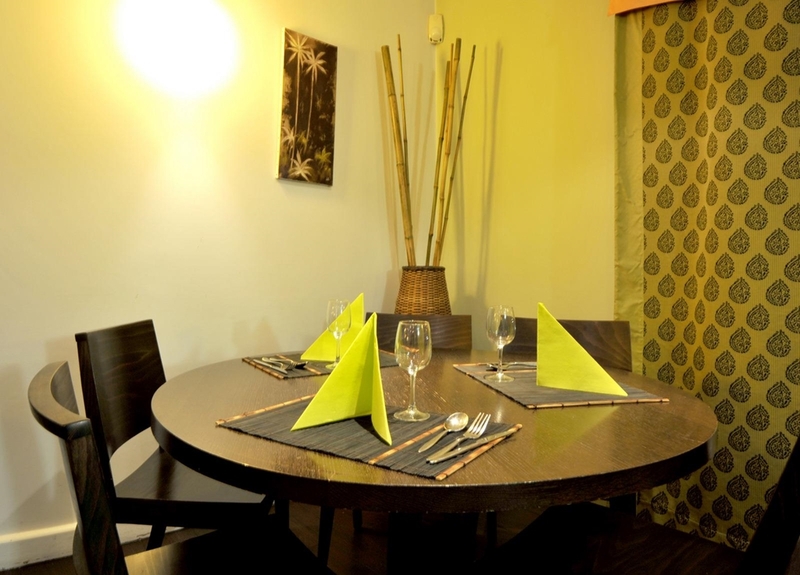 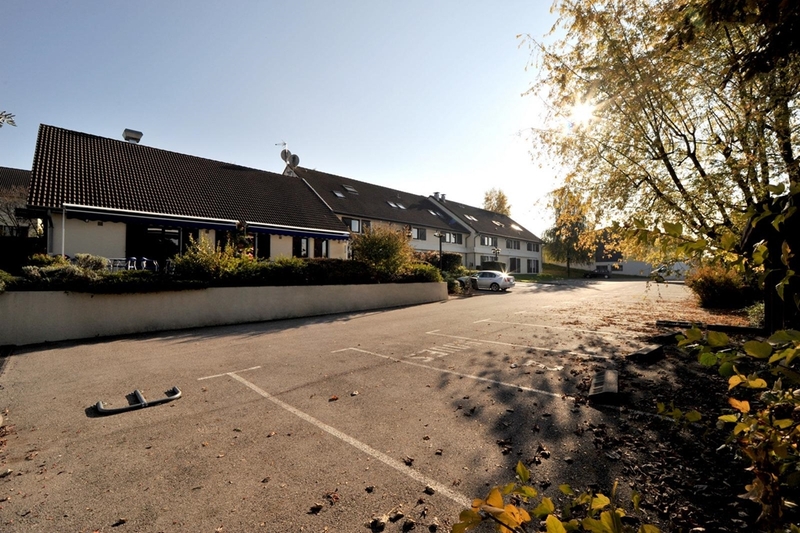 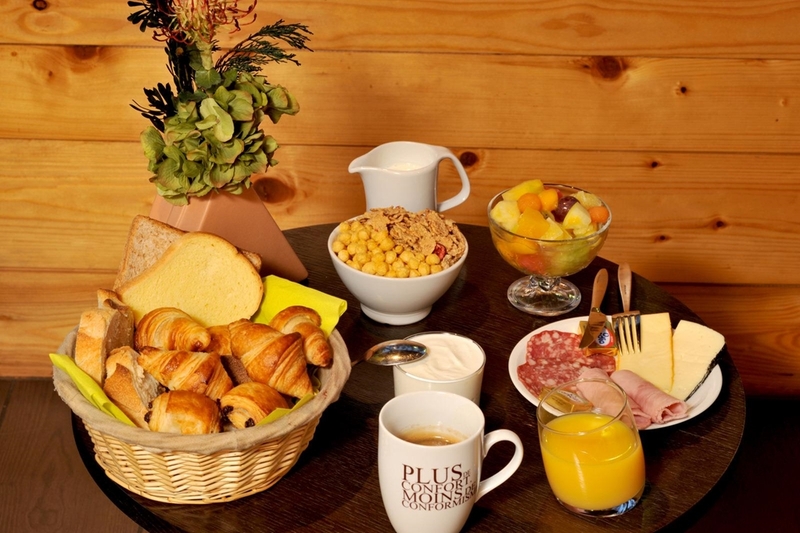 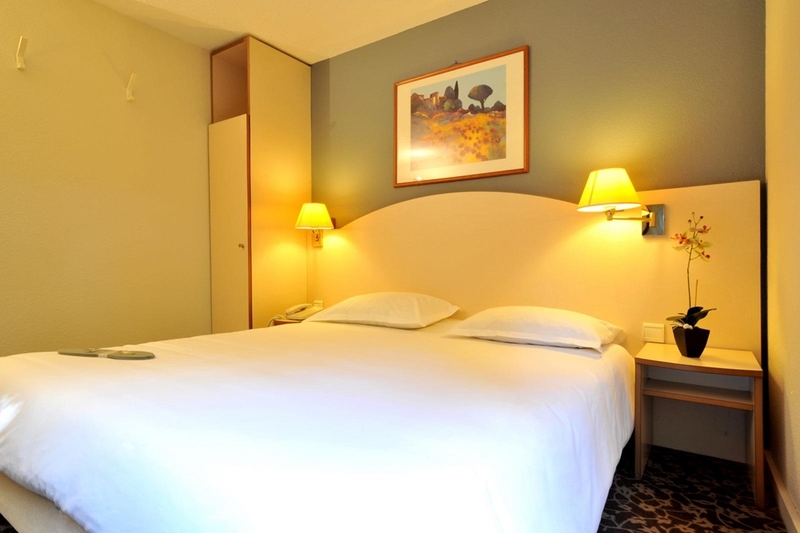 Your Hotel Kyriad Annecy Sud Cran Gevrier comprises 53 air-conditioned double, twin and triple rooms, with en-suite bathrooms, two of which are designed for mobility-impaired guests. 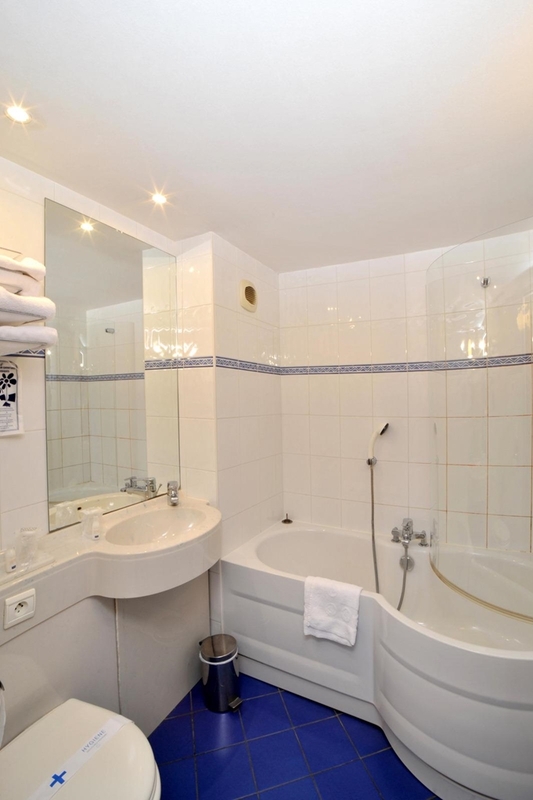 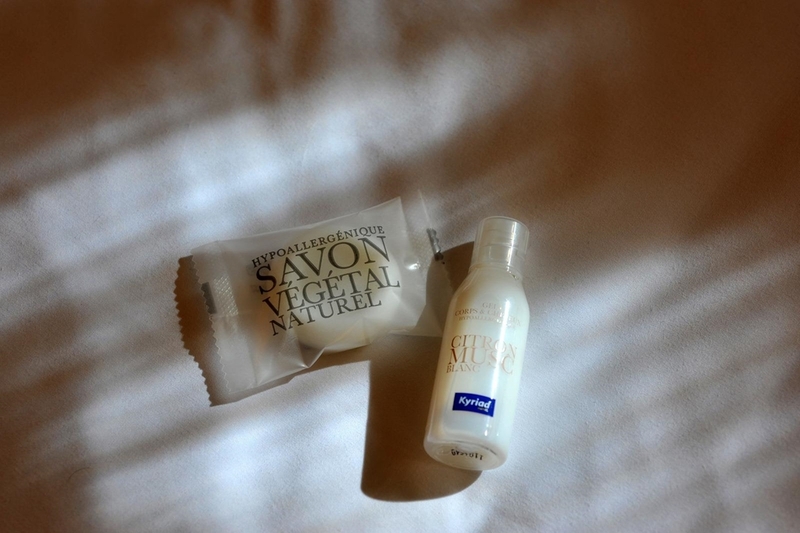 All rooms are equipped with a hairdryer. 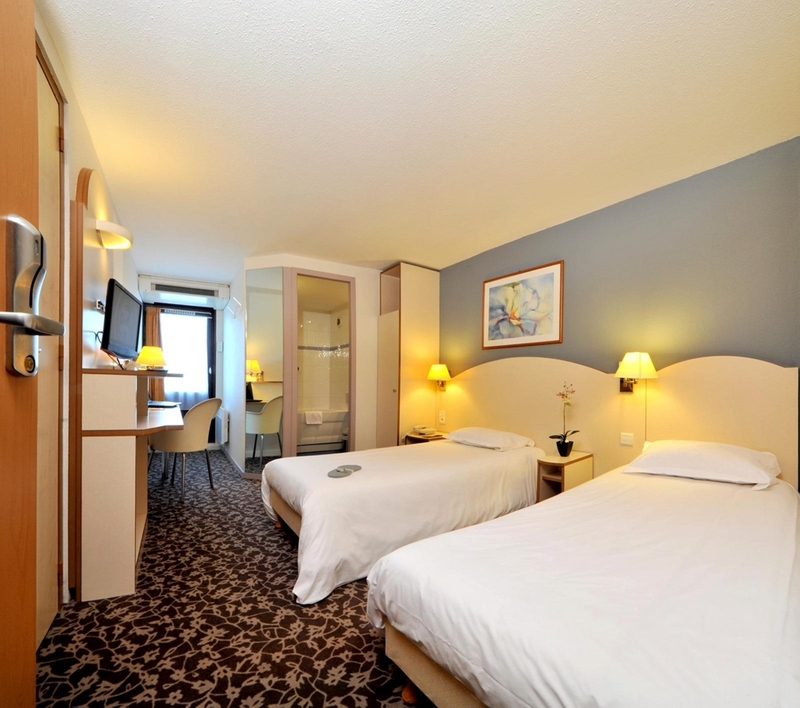 Relax and watch Canal + and Canalsat, or work and take advantage of free Wi-Fi access. 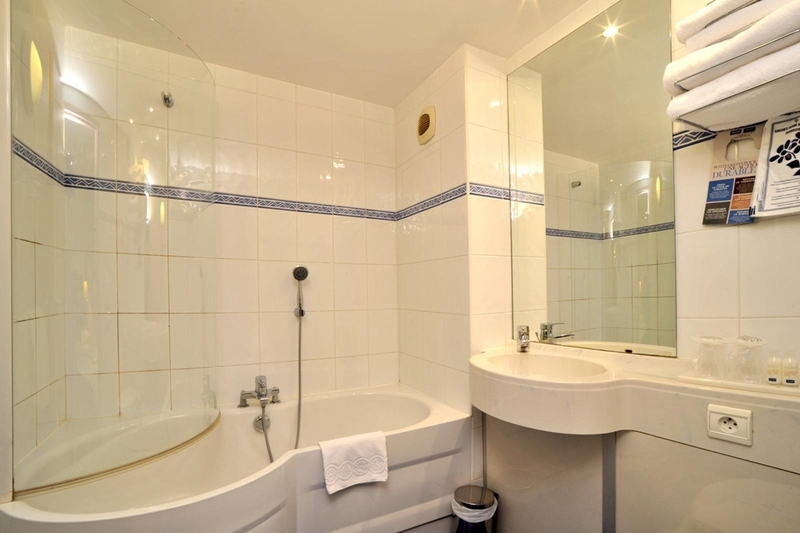 With this comfort standard you will find it hard to leave.